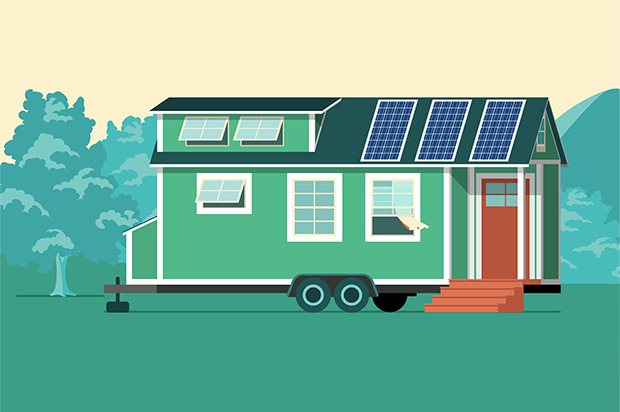 More broadly, however, the legalities around tiny homes remain complicated. They continue to restrictthe potential for this lifestyle both in the US and elsewhere. In the UK, for instance, there can be issues with planning laws that require all new dwellings to have more than one bed space. In southwest England, Bristol City Council recently overruled such rules to allow several tiny homes to be built in the back garden of a terraced house in the suburbs, reckoning that it was necessary to help alleviate a local housing crisis.